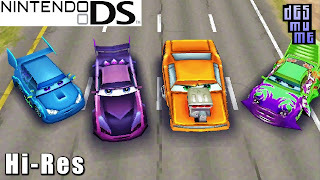 Cars NDS apk android for DraStic free download working on mobile and pc,Nintendo DS Emulator Jump into the fast lane with Lightning, Mater, Sally and all your favorite characters with Cars for the Nintendo DS. 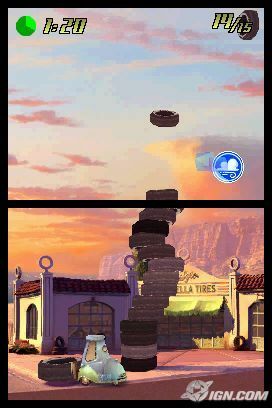 Play through 12 unique mini-games, designed especially for the DS that will challenge your dexterity and wit. Join Mater for some crazy tractor tippin’ or race backwards around Willy’s Butte with Lightning McQueen! 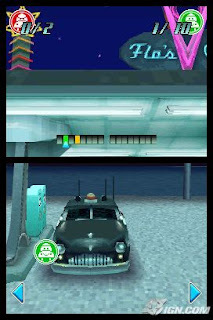 Experience familiar locations taken straight from the movie, all presented with beautiful 3D graphics. 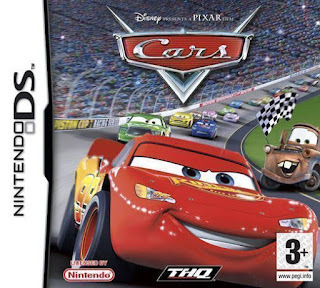 In the end you’ll have to defeat Chick Hicks to win the Piston Cup! 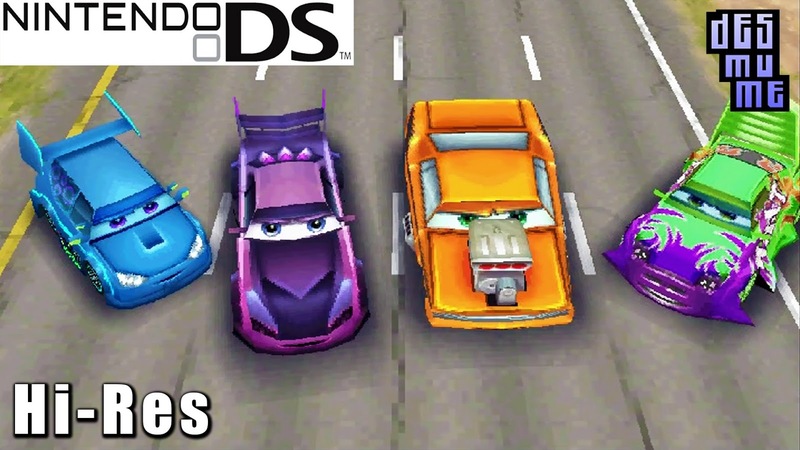 Continue the action against a friend with the Cars DS multiplayer race mode.Fun and challenging mini-games; twelve challenges in all; uses the DS touch screen and microphone.